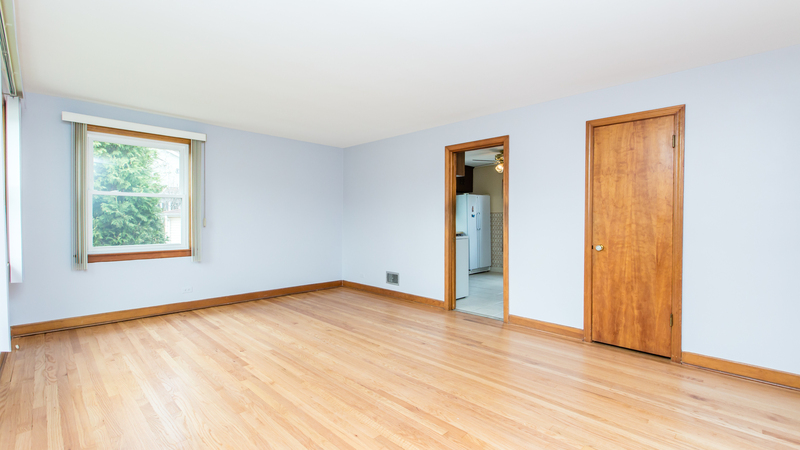 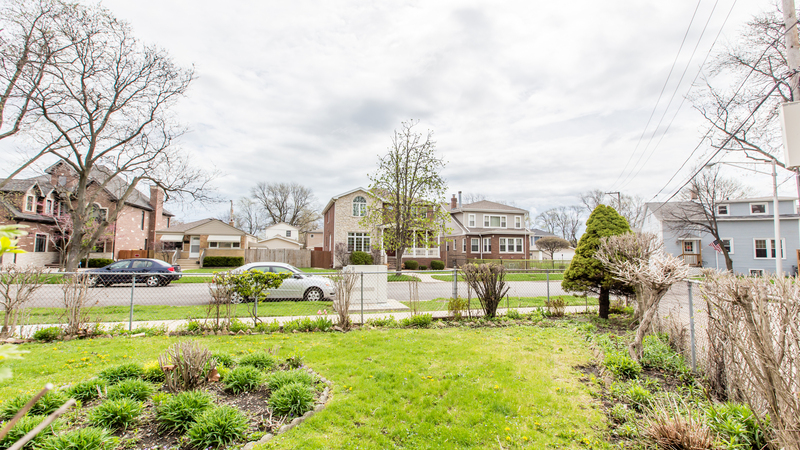 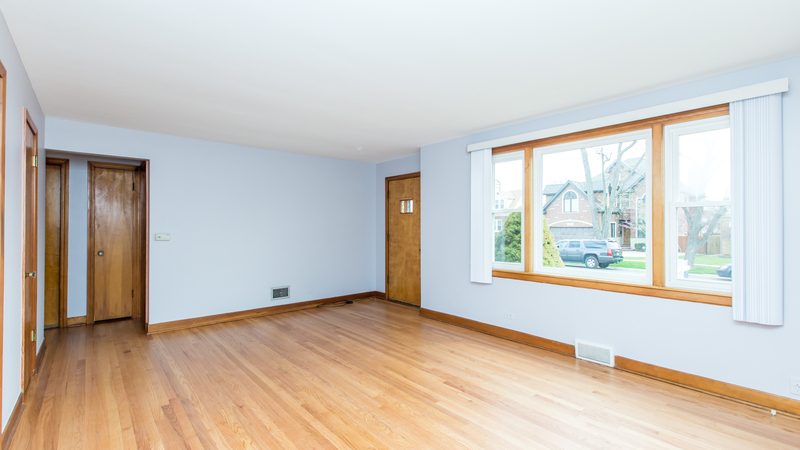 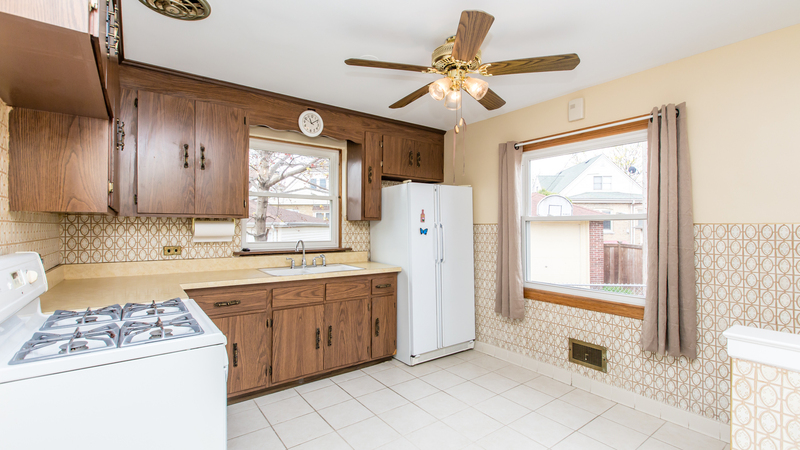 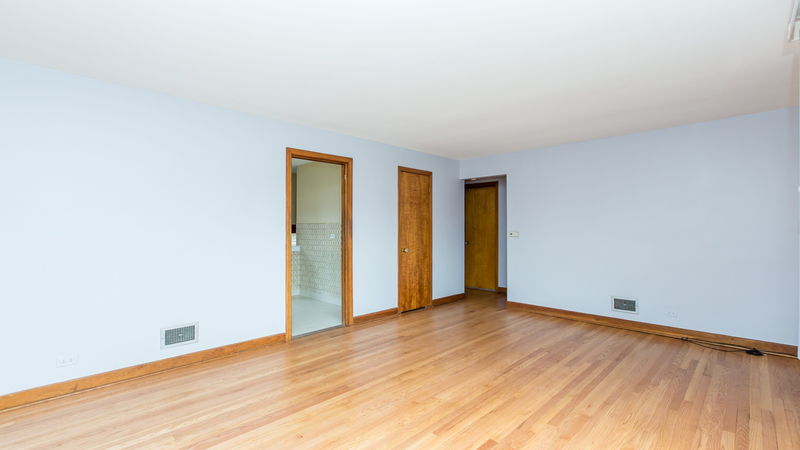 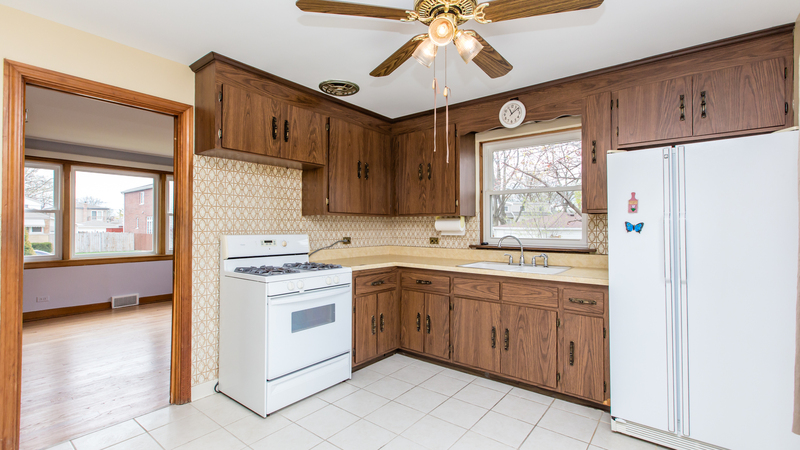 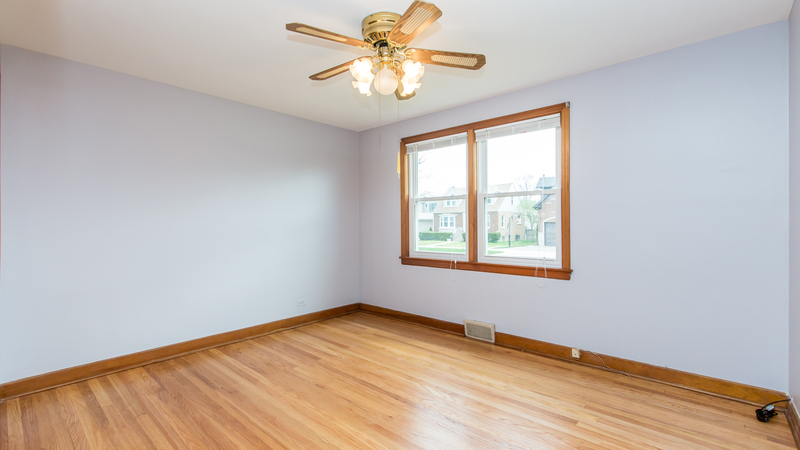 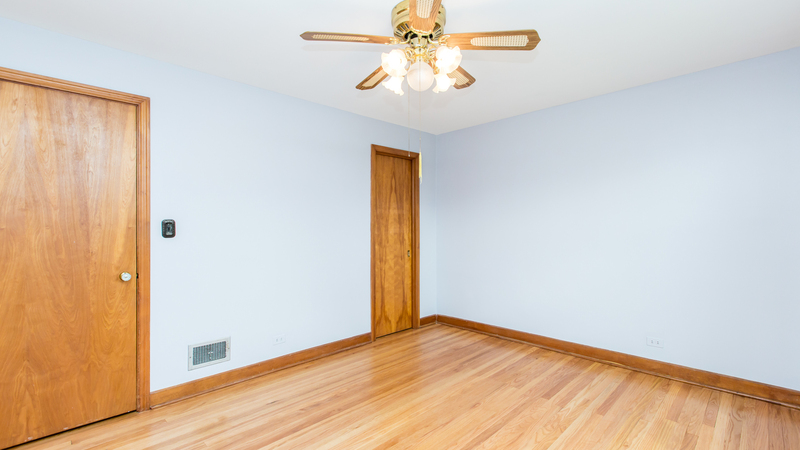 Well maintained home located on a corner lot in the heart of Edison Park! 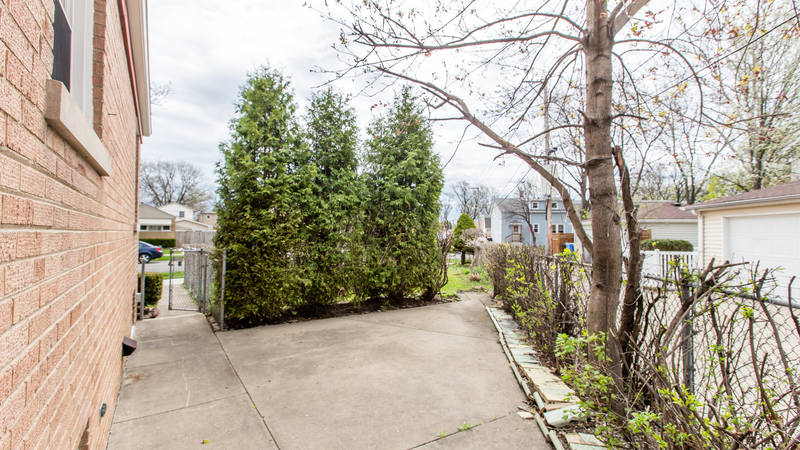 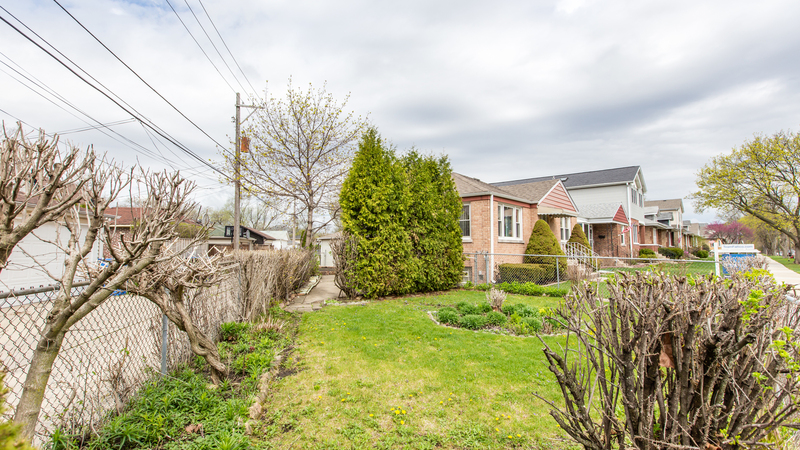 Includes side yard and back yard fully fenced in! 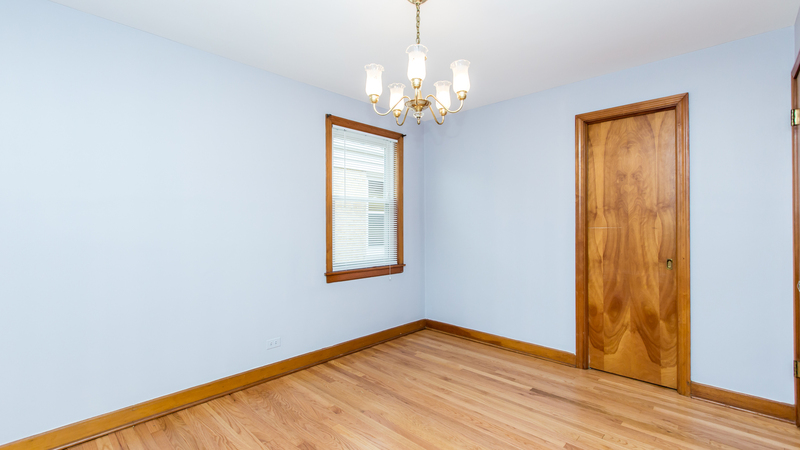 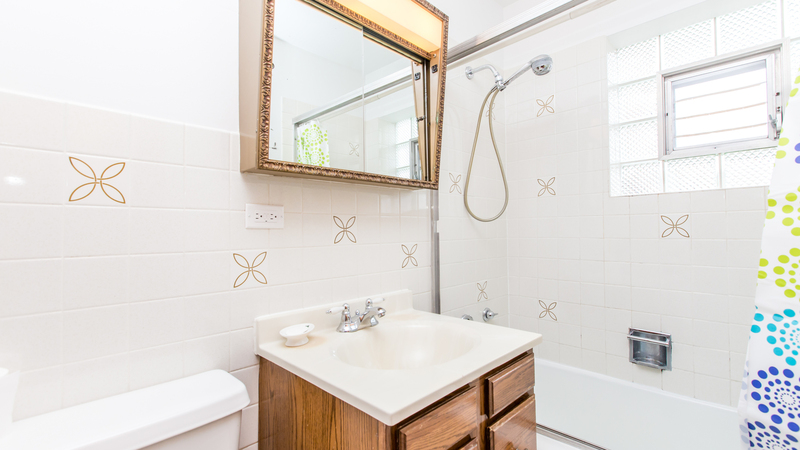 Walk to restaurants, train and Ebinger school (2 blocks). 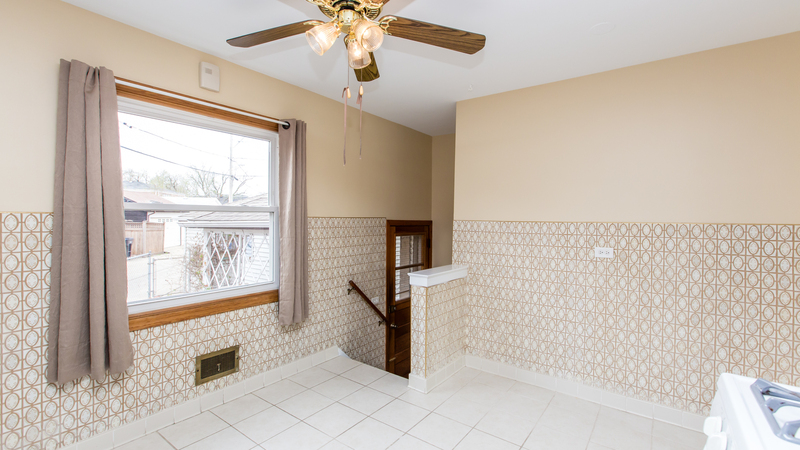 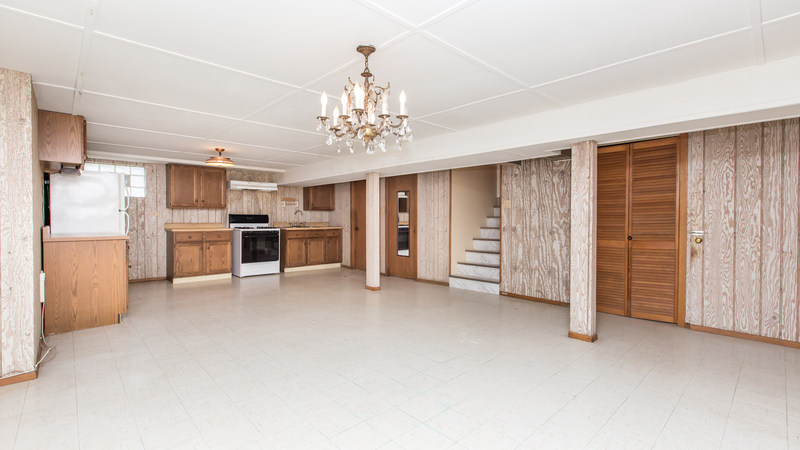 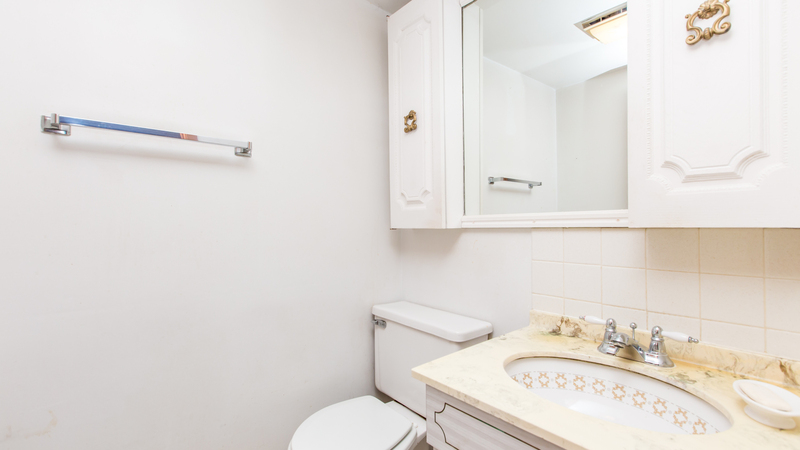 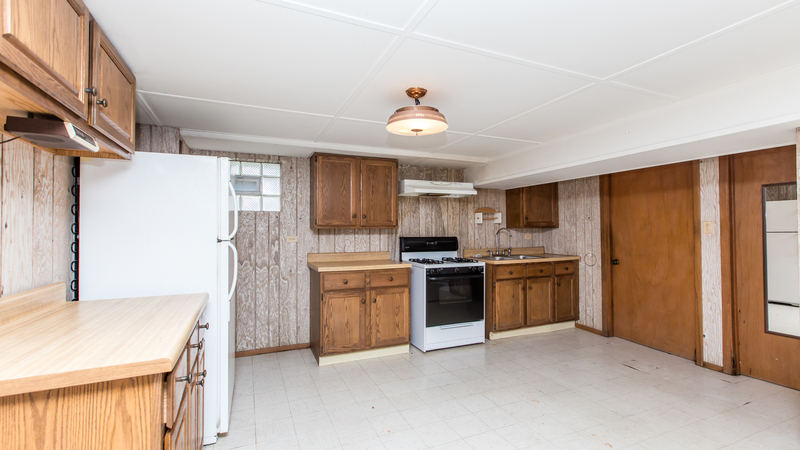 2 bedrooms and 1.1 bathrooms with the ability to easily add a third bedroom in basement. 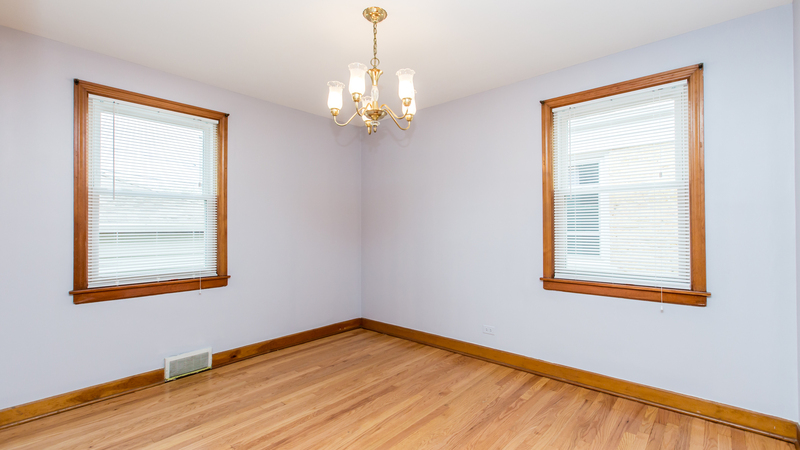 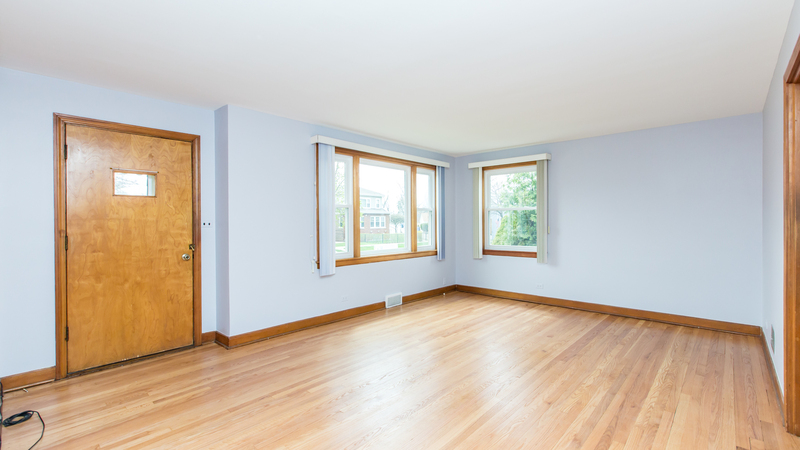 Refinished floors, freshly painted, newer windows and roof. 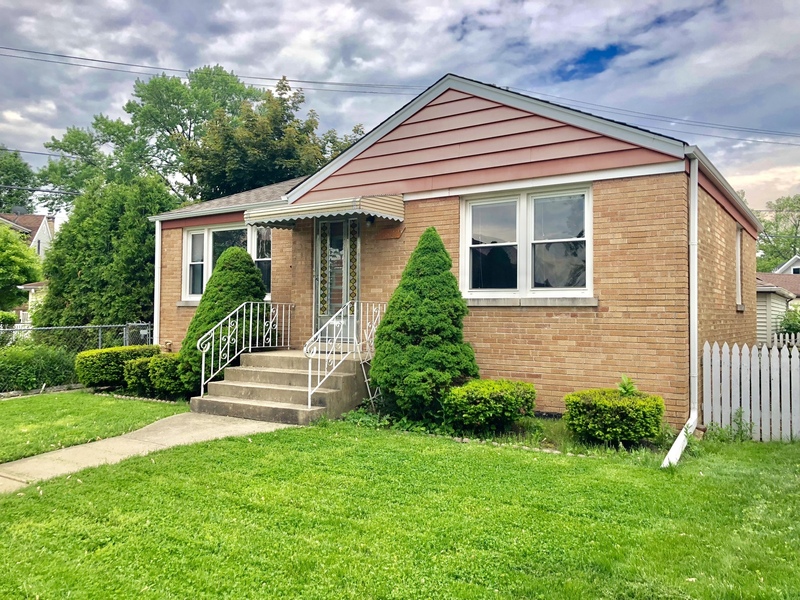 Come see ASAP!